Of course, Alois Alzheimer did not call this disease by his own name, but “presenile dementia”. Only later did fellow psychiatrist Emil Kraepelin name the disease “Alzheimer’s disease”. 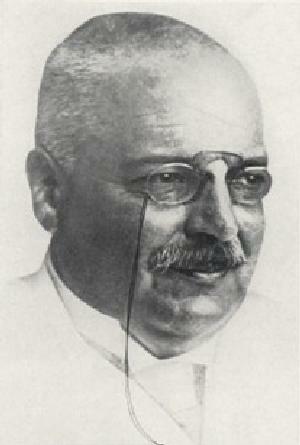 Alois Alzheimer, German psychiatrist and neuropathologist, died on this day. He was the first physician who published a description of a patient suffering from the serious illness that is today called “Alzheimer’s disease”. Of course, he did not call this disease by his own name, but “presenile dementia”. Only later did fellow psychiatrist Emil Kraepelin name the disease “Alzheimer’s disease”. 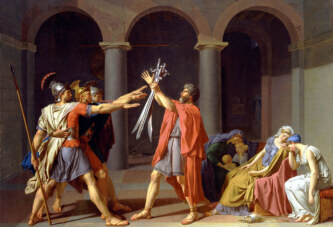 Alzheimer was German by nationality and was born in Bavaria. He was educated as a physician, and was employed in a large mental hospital in Frankfurt. It is in this hospital that Alzheimer studied the case of female patient Auguste Deter. She was 51 and showed symptoms of short-term memory loss, delusions, and even temporary vegetative states. Alzheimer was very interested in the case and asked the patient a lot of questions to check her memory. She answered the questions incoherently, could not even write her own name, and was not fully aware of her surroundings and where she is located. Alzheimer later gave a detailed description of the case, which was later called Alzheimer’s disease in his honor.